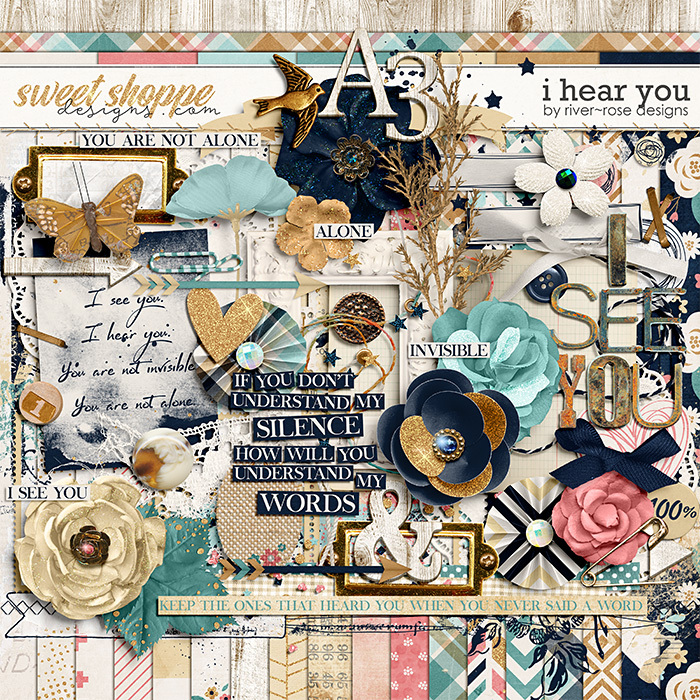 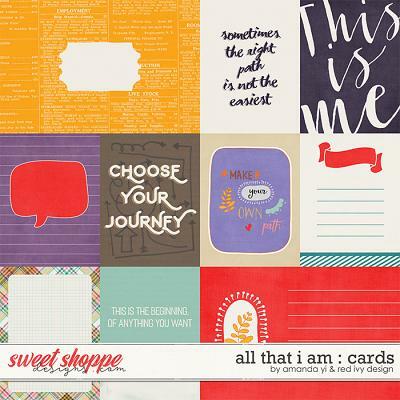 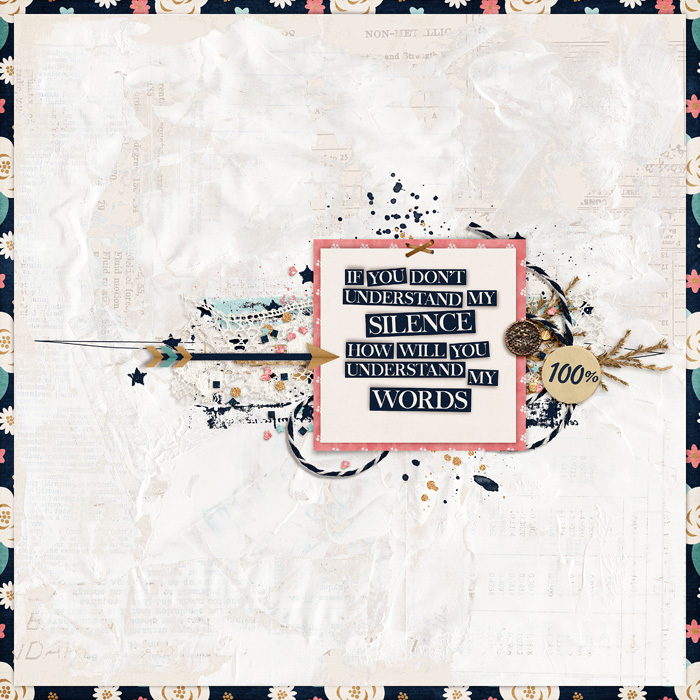 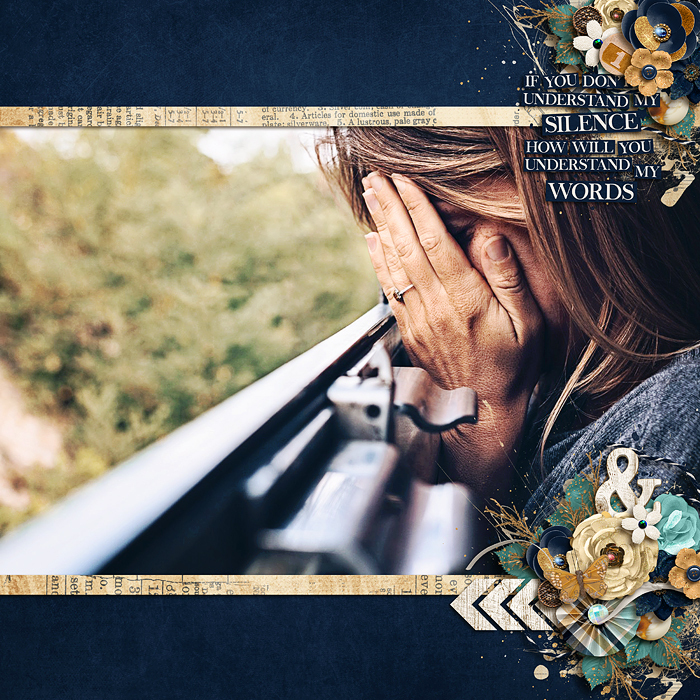 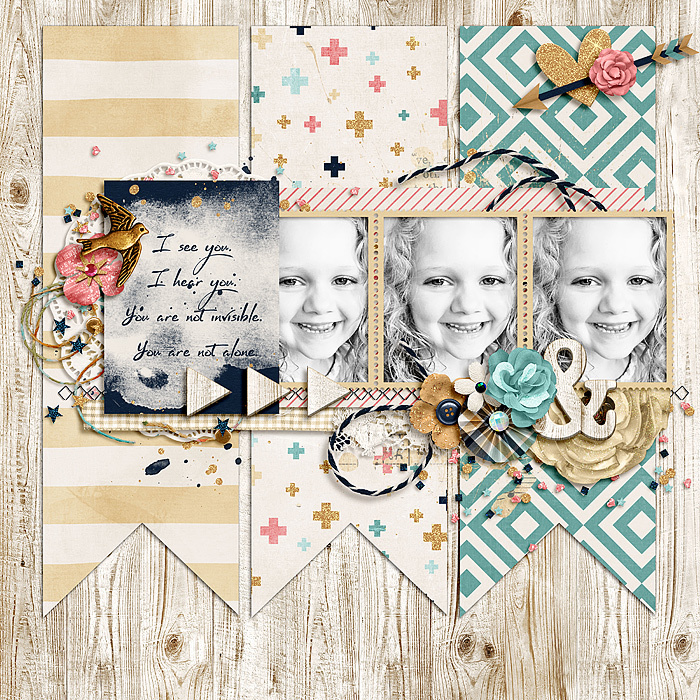 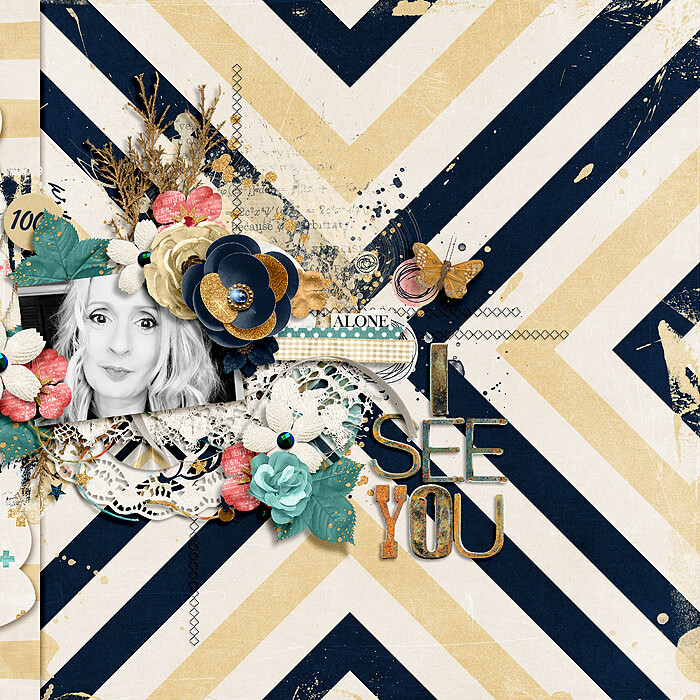 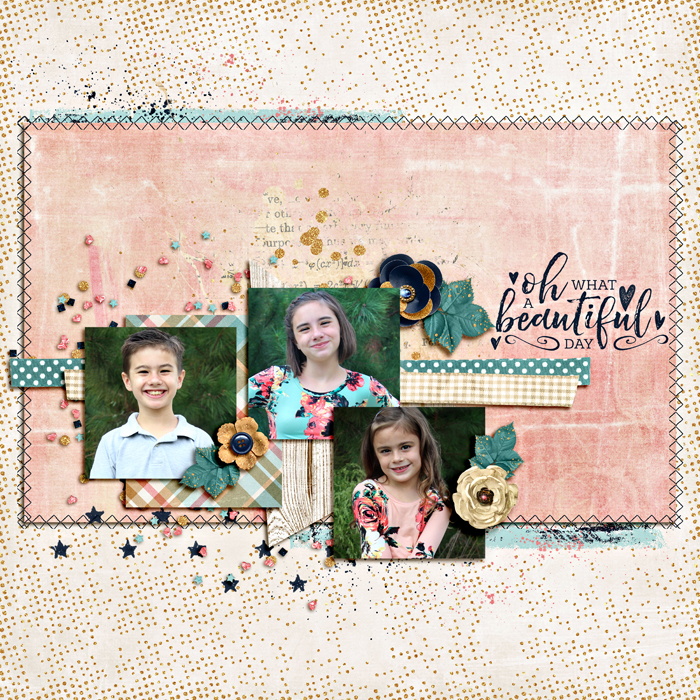 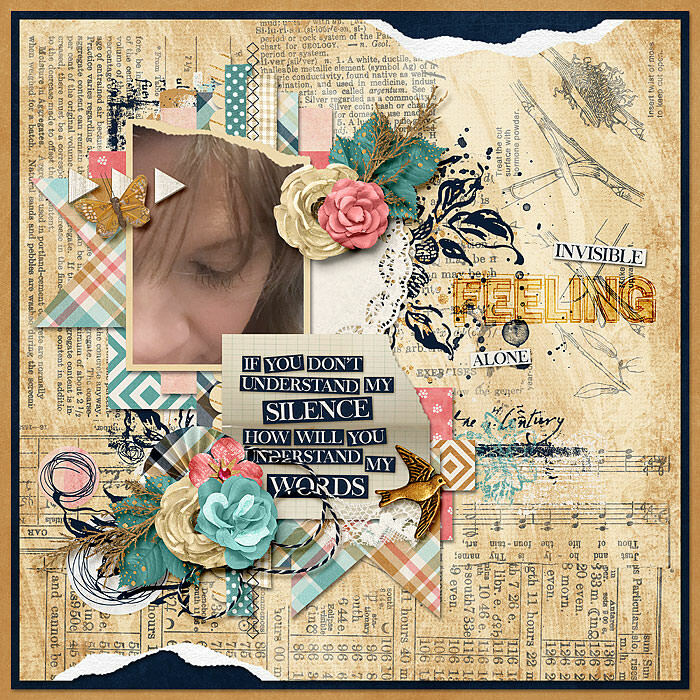 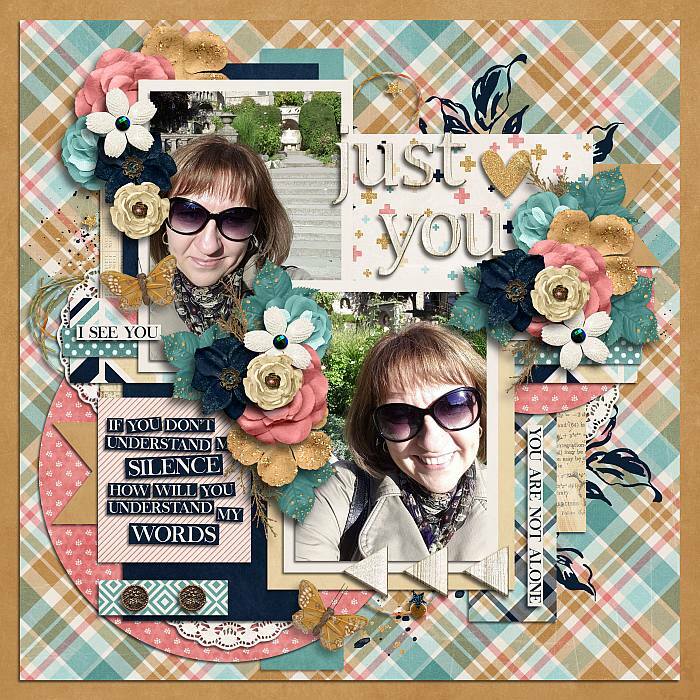 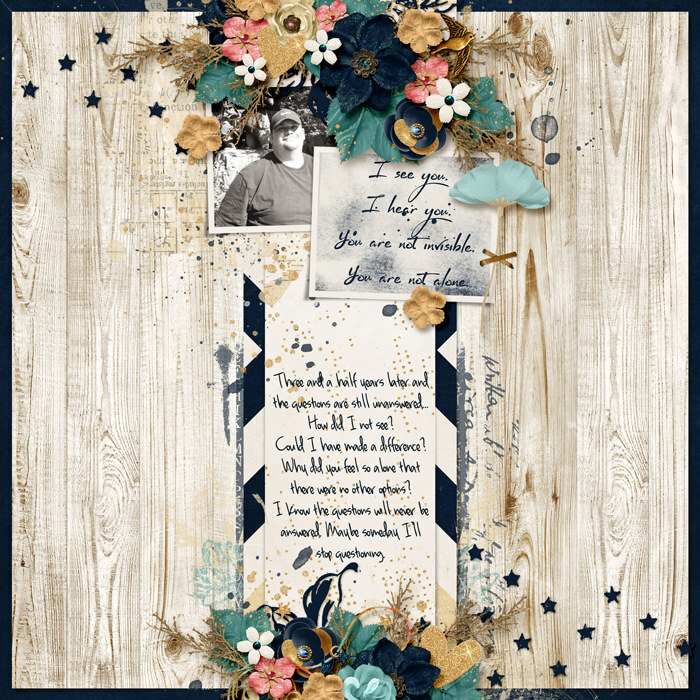 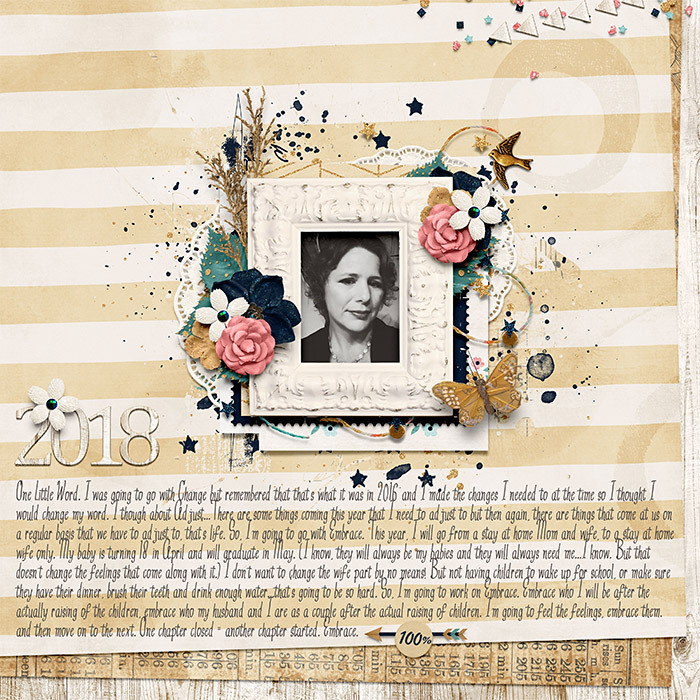 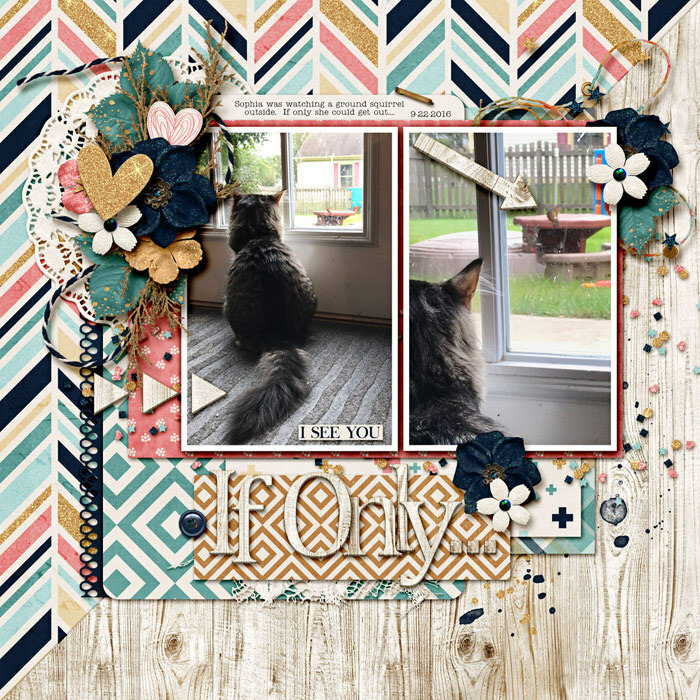 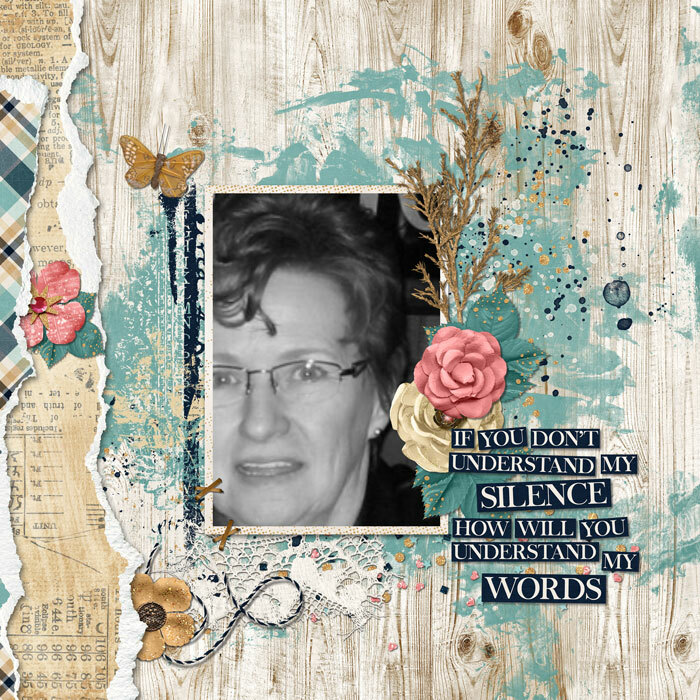 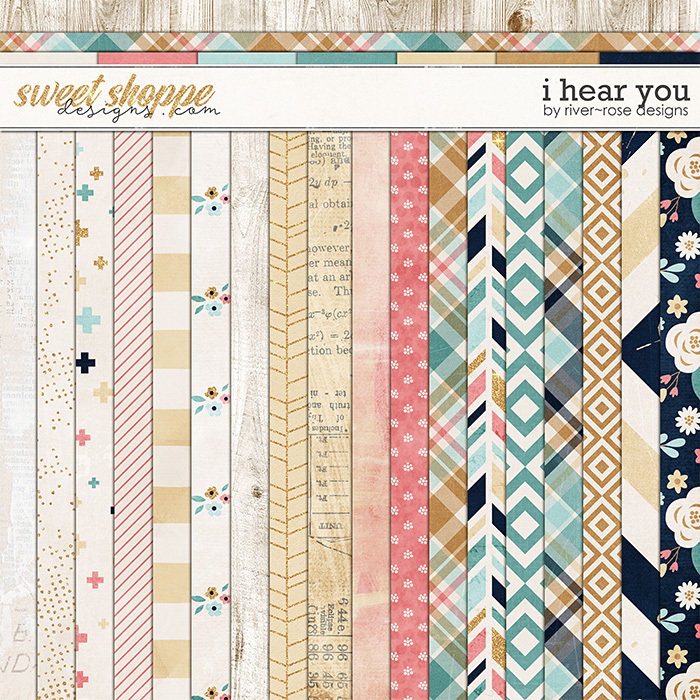 A digital scrapbooking kit by River Rose Designs, I Hear you, is all about reaching out, wanting to be heard, seen and loved. 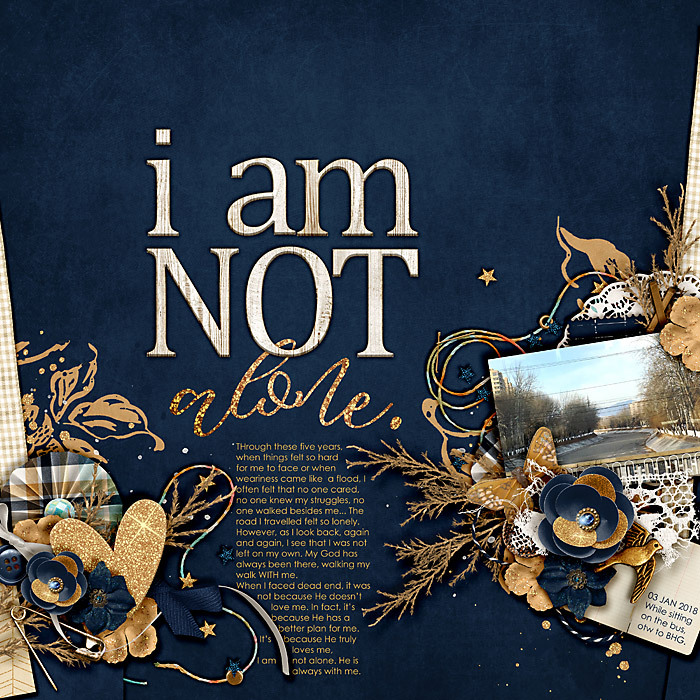 Sometimes all we need is to hear it and it happens to us all. 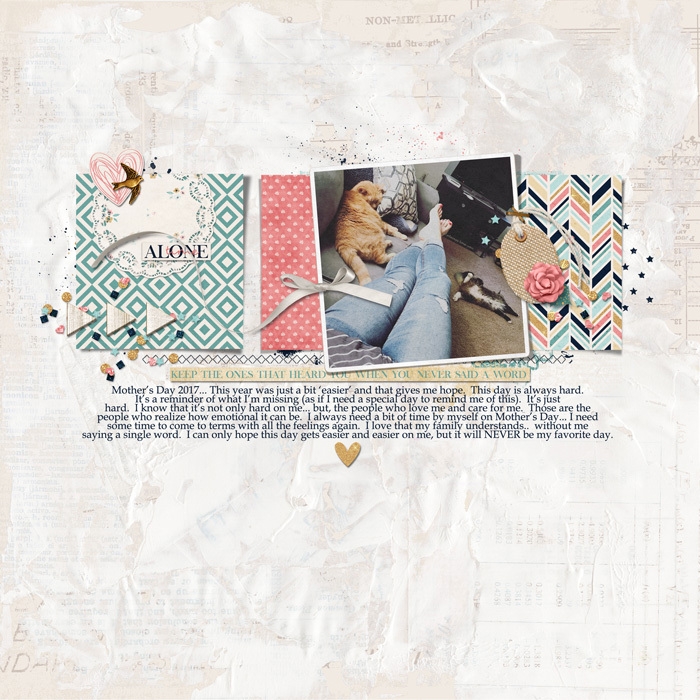 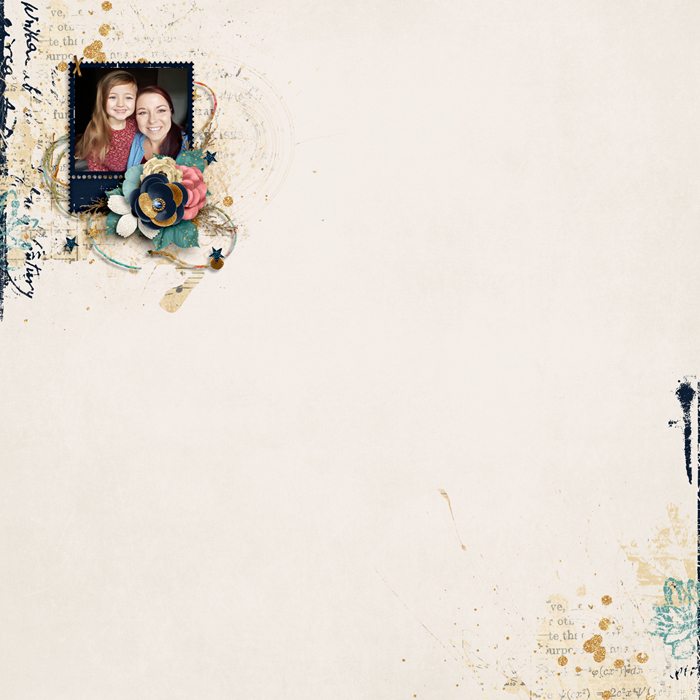 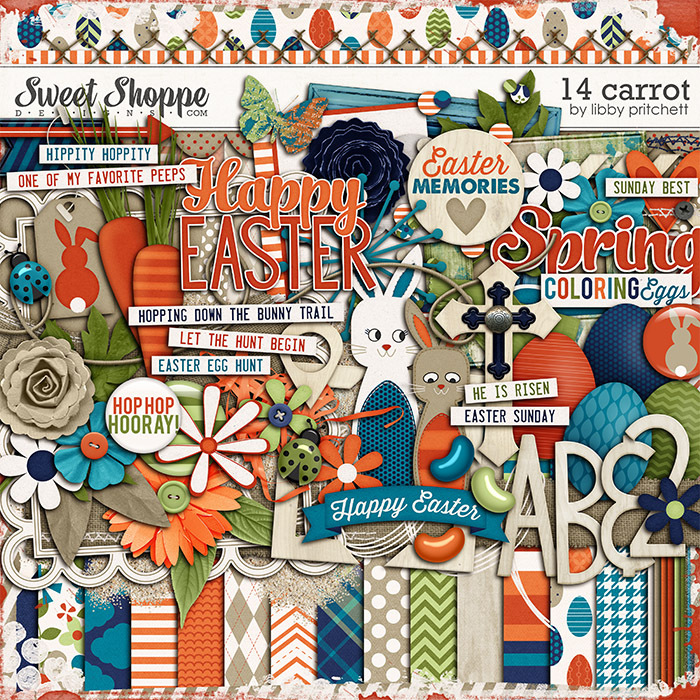 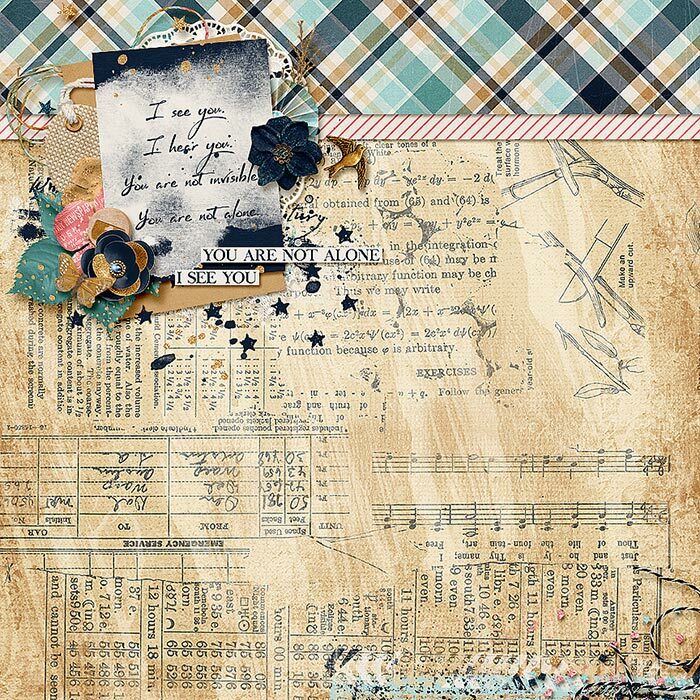 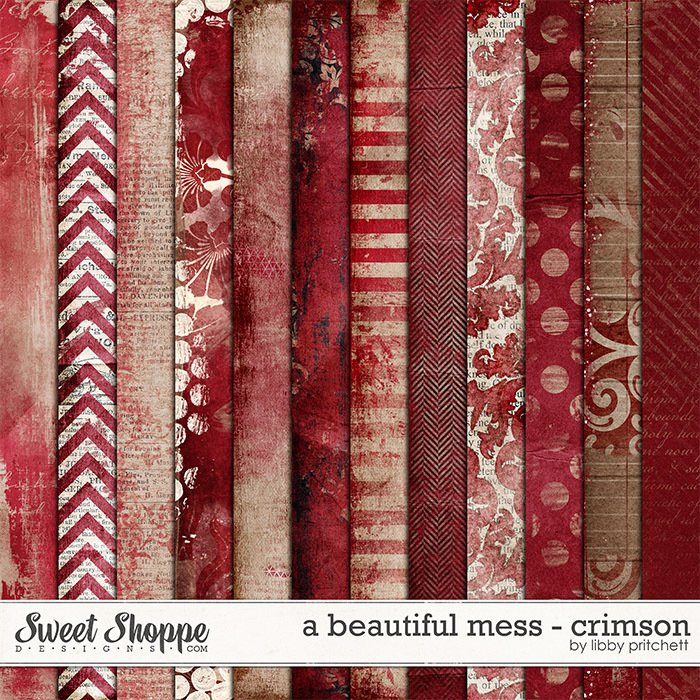 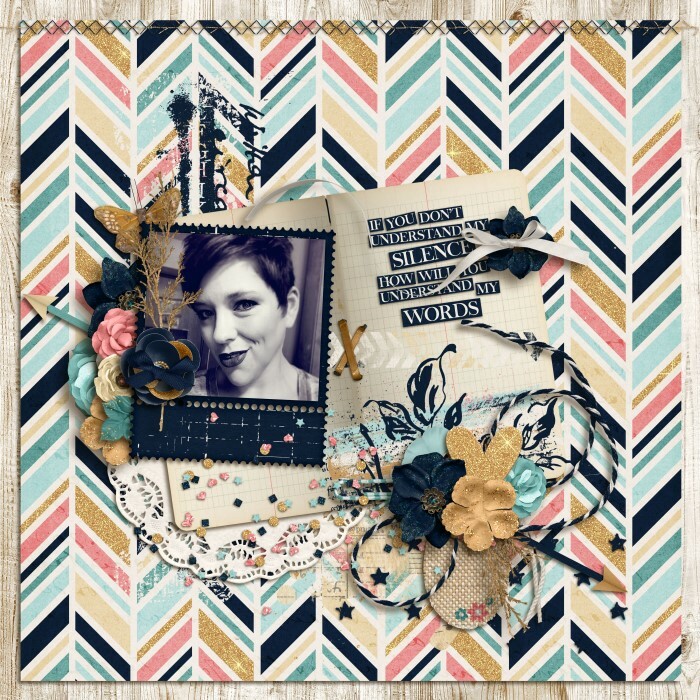 This kit is very versatile, as you can see in the aditional previews, and would also be great for journaling! 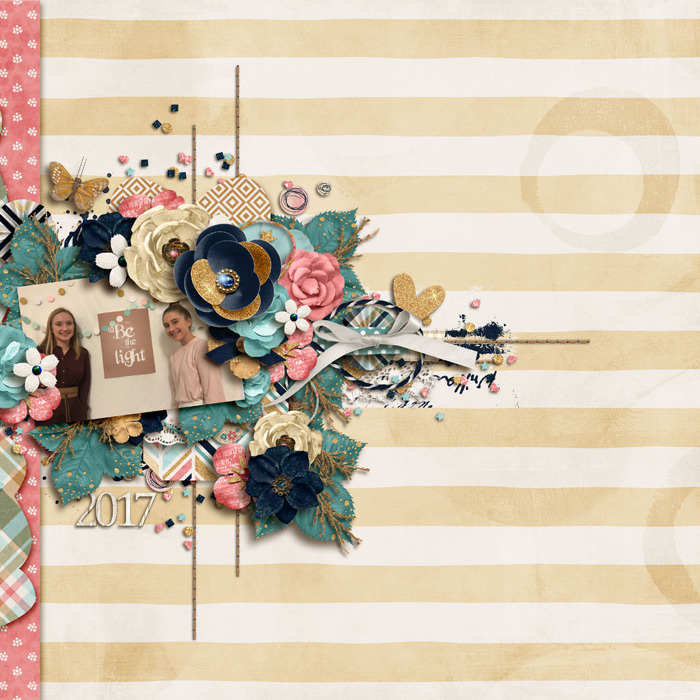 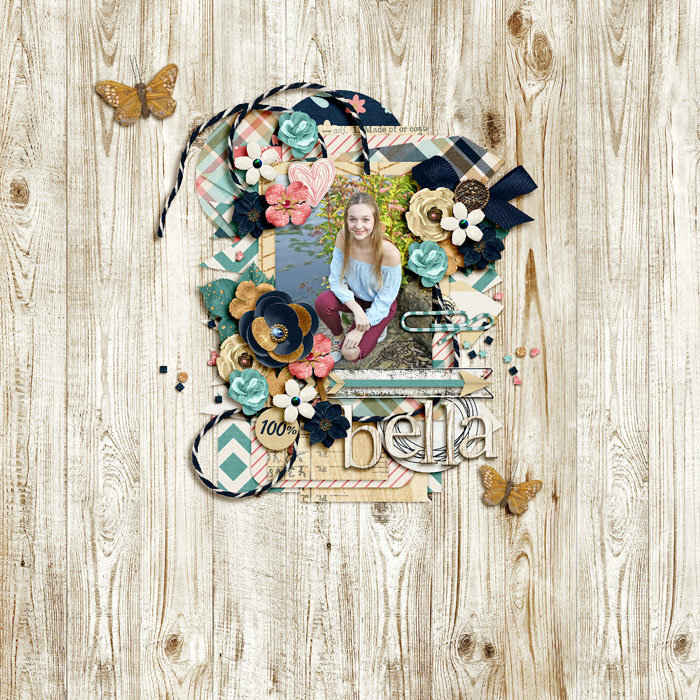 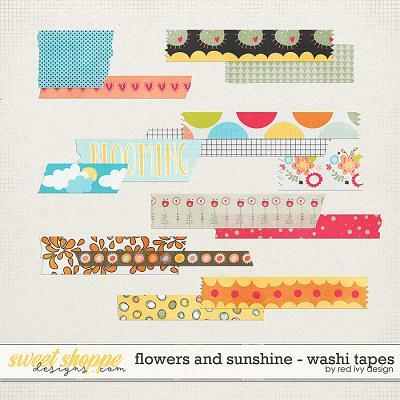 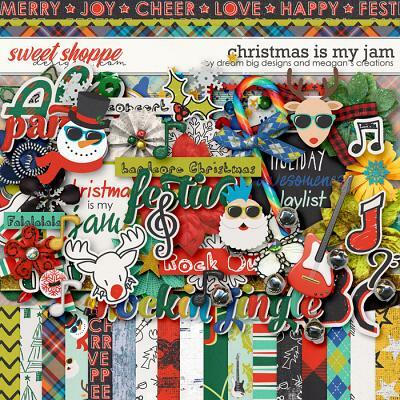 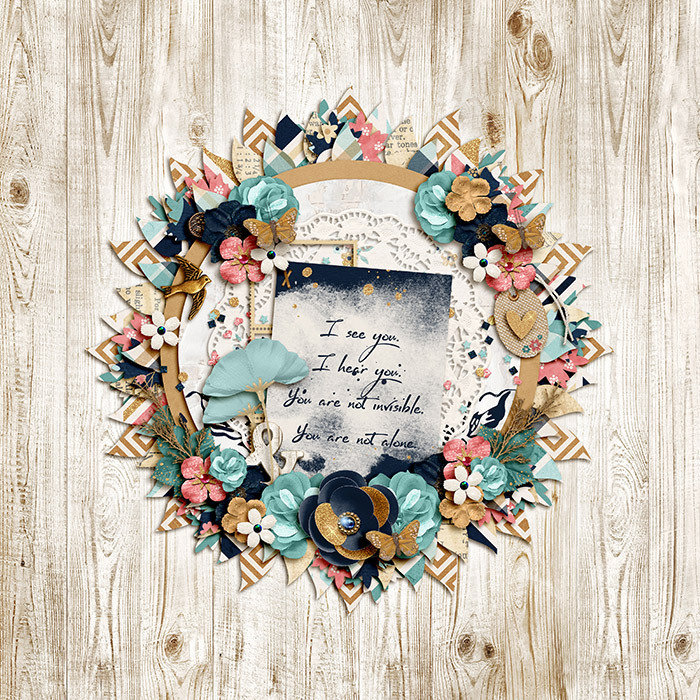 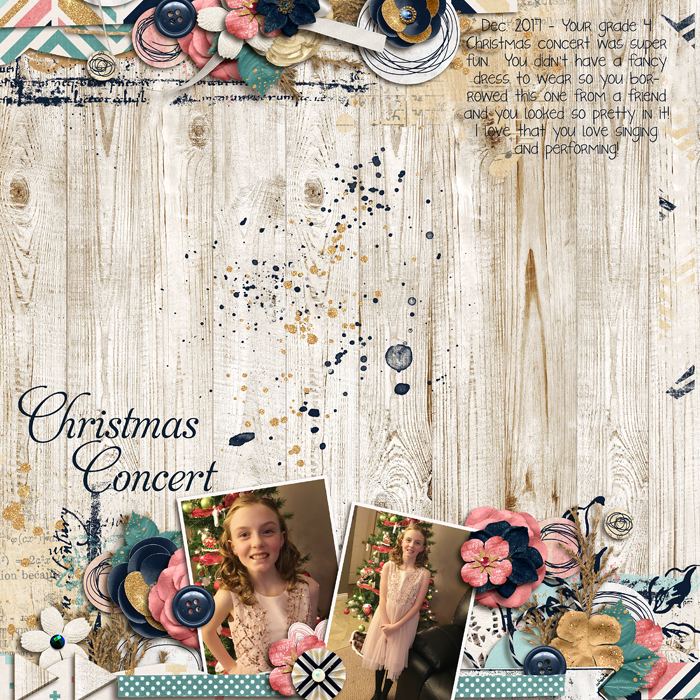 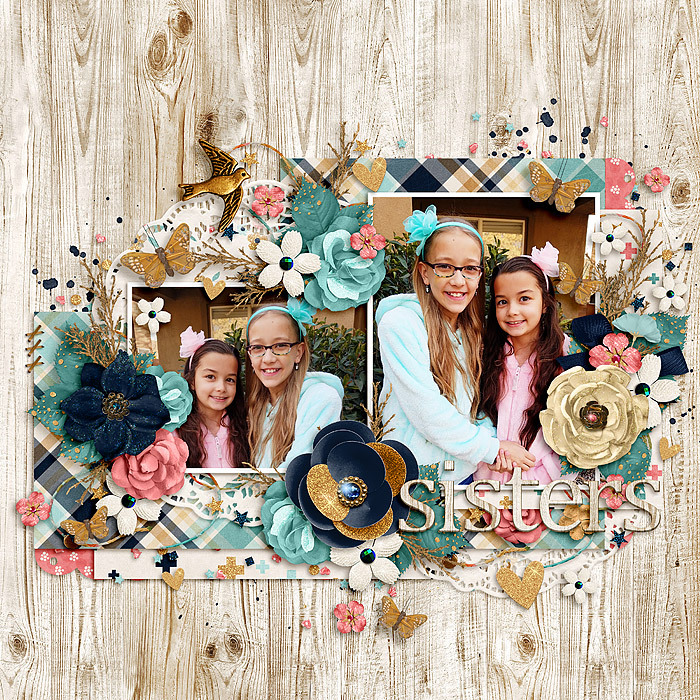 Included are the following; 25 background papers (18 patterns & 7 solids), 1 full alpha & 72 elements including the essentials like flowers, foliage, labels, frames, wood veneer elements, vintage buttons and book plates, paint and more!